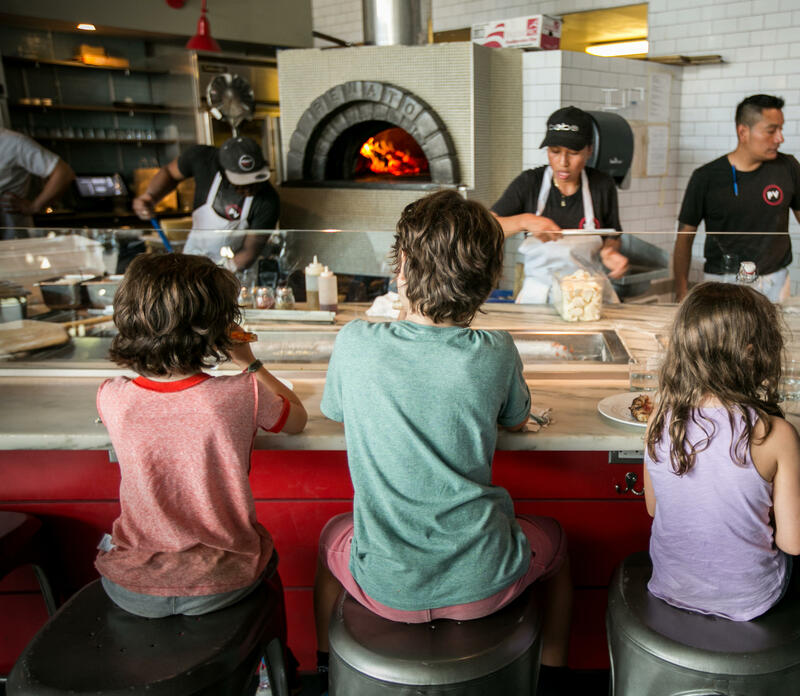 Let your little chef get hands-on at Pizzeria Vetri at a pizza class guided by our head chefs. Kid's will create their own mini pizzas and watch them bake while also enjoying "make your own pizza" coloring pages. A mini dough ball will be given to take home so they can bring their new skills into your home kitchen! Small bites will be available for snacking. $35 per child, all children must be accompanied by an adult. Ticket price is inclusive of one child and one adult. Additional adults will be charged upon arrival.